In today’s tech savvy world, having a wedding website (also known as a wedsite) shouldn’t come as a surprise. The very fact that you’re reading this, probably means that you’re looking for a wedding website solution. And if you’ve done your research, I’m sure you’ve come across several free wedding website builders and you might be wondering how WEDSITES is any different from these other ones? We’re glad you asked! Our whole philosophy behind wedsites.com was to create an all-in-one wedding planning platform to help digital savvy couples essentially project manage the sh*t out of their weddings! So rather than being just another wedding website builder with basic functionality, we wanted to build a whole suite of planning tools that intuitively work together to streamline the guest communication and RSVP process. In this article we’ll be talking specifically about the wedding website builder, but you can check out these posts to learn more about the guest list manager, wedding task management system, and stationery tools. When you create a wedding website on wedsites.com, your website essentially acts as your wedding concierge. Not on the guest list? Thou shall not pass! Only people who are on your guest list will be able to RSVP on your website. We won’t allow wedding crashers at this party! In the early stages, when you’re drafting up your wedding guest list, you can use the guest list management tool to put down all the names of guests you could possibly invite. If your final guest count number has come as a complete shock we’ve got some great tips to help you cut down, if you need to. The guest list manager acts like a CRM system by keeping track of all the interactions with each of your guests. As a result, your wedding website will know exactly who was invited, so when it comes time to RSVP only those who were invited will be able to respond. When you’re ready to create your wedsite, you’ll be asked to select a digital stationery suite. 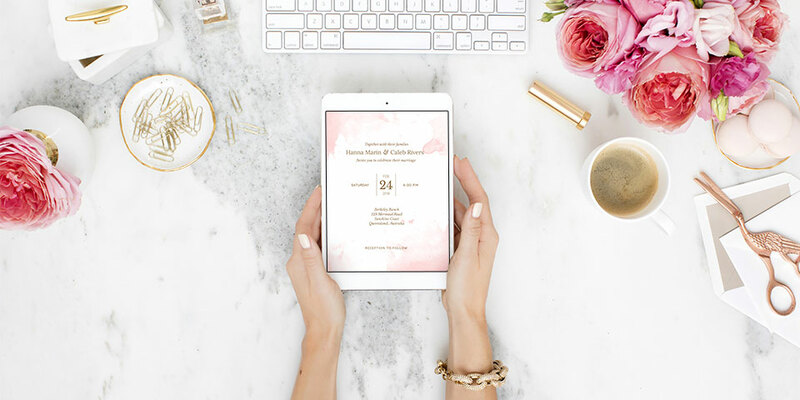 Each collection contains a wedding website template, Save the Date, and an invitation to keep the look and feel consistent across all touch points with your guests. As former web designers, we live by the best web design practices and just love modern design and typography. We understand building your website should be easy, but, equally as important, it should be very legible and easy to navigate for your guests! All of our stationery suites are mobile friendly and will look pixel perfect on any device. 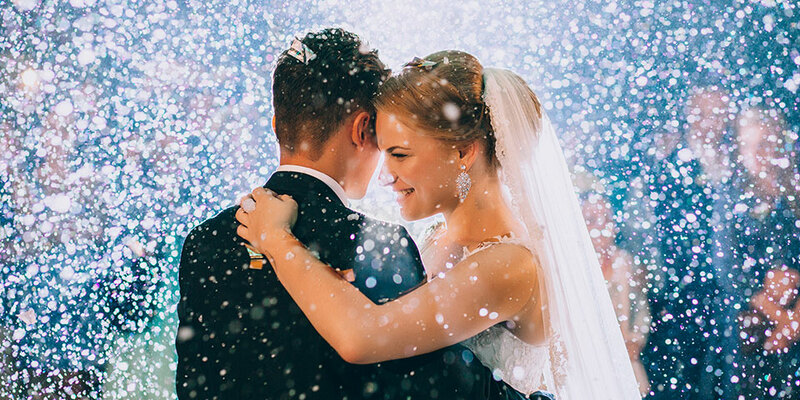 There are definitely some basic things that you should include in your wedding website, but don’t shy away from having a bit of fun and showing your personality as a couple. Your guests will love to read stories about how your fiancé proposed or even how you two met in the first place! 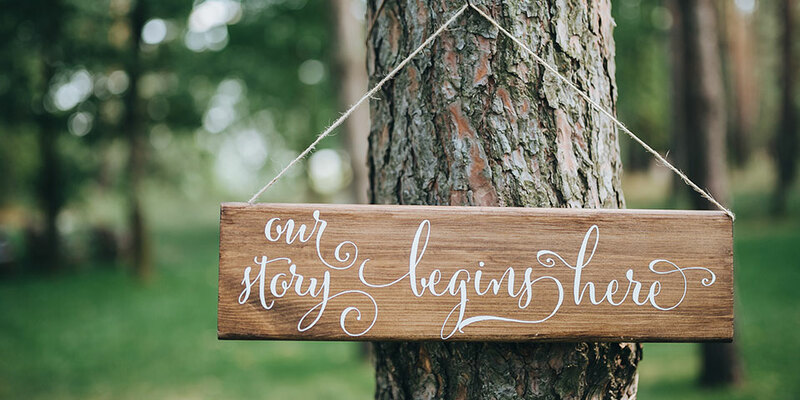 Along with the basics, introducing your wedding party and giving your guests a schedule of events is a great way to help put names to faces and help them prepare for any activities you might have planned! Don’t know what to write on your website? We have some great tips and examples help you get started. If you’re having a destination wedding or having guests coming from overseas, having a wedding website and sharing accommodation options and travel tips is really going to help them out. These are some things you should definitely consider including on a destination wedding website. 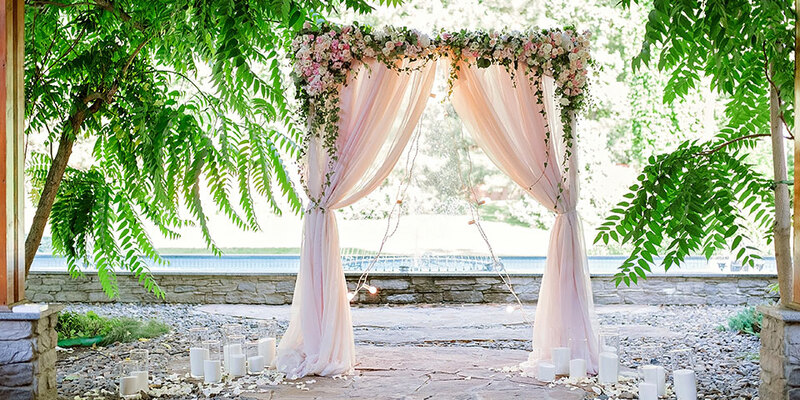 Wedding websites are a great resource for your guests, but they can also save you a lot of time by answering all the questions your guests might have leading up to the day. And let’s be honest, the last thing you want on your wedding day is guests calling you last minute trying to figure out how to get to the ceremony! Many couples are opting for online RSVPs through their wedding website to make things easier for both them and their guests. Because, let’s face it, creating a personalised wedding website is much easier than licking a bunch of envelopes and having guests mail back an RSVP card. It’s not only eco-friendly, but it can save you time and some moolah, too. To start building your wedding website and get access to all the planning tools, head on over to wedsites.com to get started!